Prince Window & Door services Northern New Jersey and Metro NYC. We specialize primarily in windows, exterior and interior doors, skylights, decorative hardware, and design services. Our experienced staff offers quality and reliable products and services you can count on. With over 30 years of experience in the industry, our friendly and professional consultants are here to answer any questions you may have about our products, company, and services. Whether you need windows, doors, hardware, or design services, we have what you need to accommodate every budget. Prince Window & Door has been ranked the leading JELD-WEN Custom Wood Window dealer in New Jersey since 2010 and the leading Marvin Windows and Doors Residential Dealer in New Jersey in 2010. At Prince Window & Door, our goal is to provide you with expedient, professional, and comprehensive service from product selection, to delivery, and through the installation process. Architects: We are a member of the New Jersey AIA. Prince Window & Door serves the local architectural community with the latest product updates, samples for client review, timely response for technical data and regular CEU seminars either at your office or in our facility. We are pleased to have several prominent architects utilize Prince Window & Door’s brand new mobile showroom for client product education and selection. Builders: As window specialists, Prince Window & Door offers the product expertise and customer support not typically found at the lumberyard. We spend the time with you, your client and the architect to select the final product details and options. We are there from the inception, to the delivery, and offer in-house post sales service. Our attention to detail and comprehensive service is why the area’s most respected custom builders rely on Prince for their window and door needs. Homeowners: It’s one thing to view product photos in a magazine or a catalog, but when you make an important investment such as windows and doors shouldn’t you want to see, touch and operate the product? 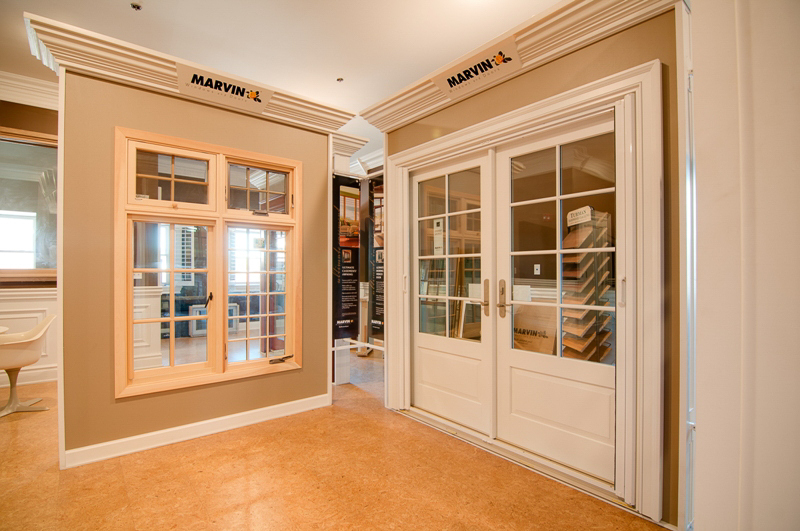 Experience the difference in our extensive and comfortable showroom in Newark; we have one of the most extensive selections of windows and doors in Northern New Jersey. Our product consultants facilitate the process and provide expert guidance for your project, lifestyle and budget throughout the entire process. We provide you with ideas and options so you select the best product to suit your needs; we are there at delivery to ensure proper distribution; we inspect the windows and doors after installation and we follow up with a post-installation review to evaluate the finished product. Our comprehensive service guarantees desired results! At Prince Window & Door, our highest priority is satisfied customers. You are important to us and you can expect us to go the extra mile for your business. Superior customer service is the hallmark of Prince Window & Door. We are proud to serve you and work hard to earn your business. Browse our Web site for more information about Prince Window & Door. Thanks for visiting and be sure to bookmark us. Please check back often for updated information and news.